Our collection of audio podcasts covering different fields of the beverage industry. 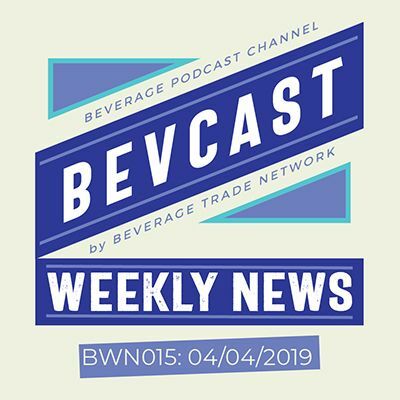 19/04/2019 | Bevcast Weekly News, a series giving you a quick look at the most important news, trends and developments of the week. 12/04/2019 | Bevcast Weekly News, a series giving you a quick look at the most important news, trends, and developments of the week. 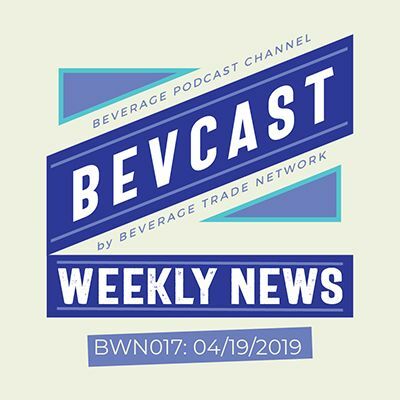 09/04/2019 | Welcome to Bevcast, beverage trade network\'s podcast channel where you can get tips from alcohol beverage industry experts and learn more about beer, wine and spirits. 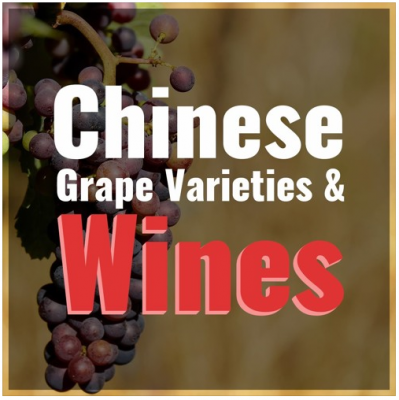 In this episode we talk about What You Need To Know About Chinese Grape Varieties and Wines. Part of the China wine market series sponsored by China Wine Competition which is an annual international wine competition that happens in Shanghai where wines are judged by Quality, Value and Package. 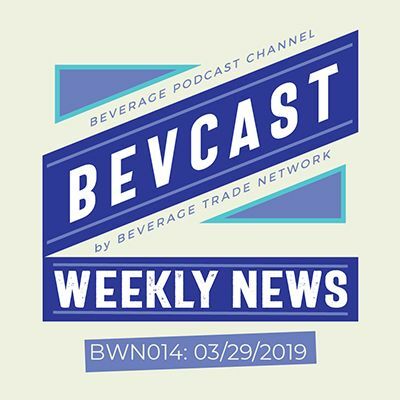 05/04/2019 | Bevcast Weekly News, a new series giving you a quick look at the most important news, trends, and developments of the week. 03/04/2019 | One of the most influential leaders within the Canadian cannabis industry will join the July 2019 trade show in San Francisco. 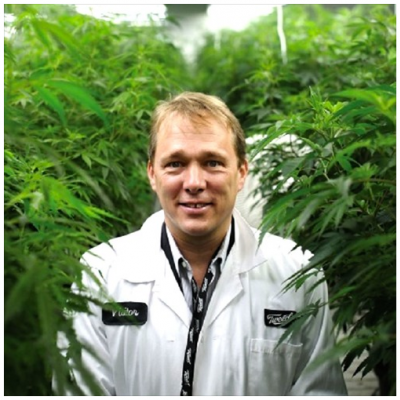 The first-ever Cannabis Drinks Expo, set to take place on July 25, 2019 at the South San Francisco Conference Center, will feature as a headline speaker prominent cannabis industry executive Bruce Linton, Chairman and CEO of Canopy Growth Corporation, the largest producer of marijuana in Canada. The event will bring together producers, manufacturers, brand owners, distributors and retailers within the fast-growing North American cannabis industry. 29/03/2019 | Bevcast Weekly News, a new series giving you a quick look at the most important news, trends, and developments of the week. 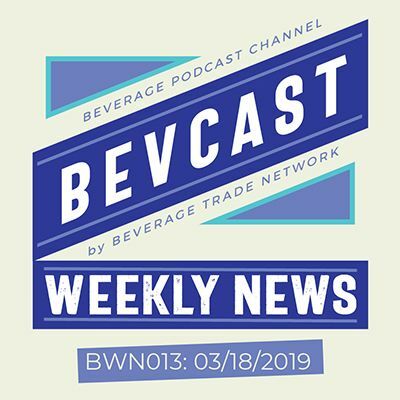 25/03/2019 | Welcome to Bevcast, beverage trade network\'s podcast channel where you can get tips from alcohol beverage industry experts and learn more about beer, wine and spirits. 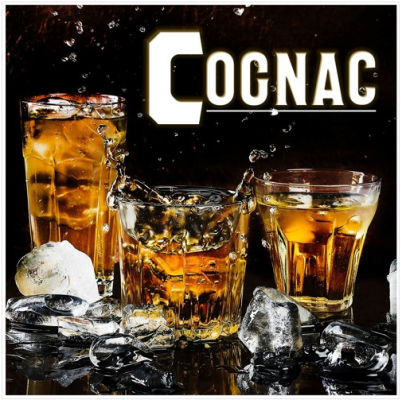 In this episode, we talk about Cognac, part of Spirits Styles series by Bevcast. 18/03/2019 | Bevcast Weekly News, a new series giving you a quick look at the most important news, trends and developments of the week. 13/03/2019 | A simple and short explanation of different beer styles. 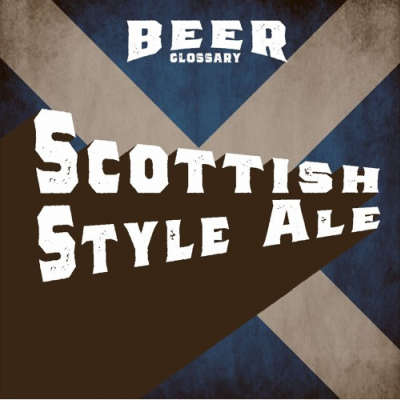 In this episode, we describe the characteristics of Scottish-Style Ale. 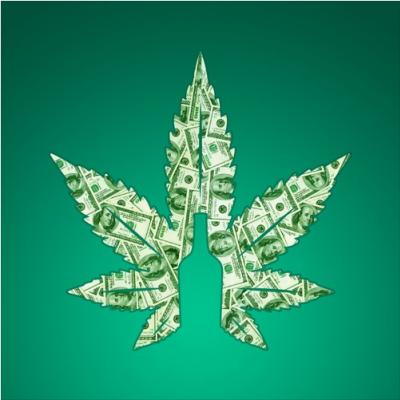 12/03/2019 | The Business of Cannabis in the Drinks Industry Given the rapid growth of the U.S. cannabis industry – including breakthrough legalization initiatives in states such as California - the Cannabis Drinks Expo is expected to garner significant industry support. Participants will include professionals from every sector of the global drinks industry, especially those with a focus on the creation, distribution and retail sale of new cannabis drinks for the U.S. consumer market.